Stainless Steel Dampers - - Maxum Hardware is proud to be an online distributor of Ameritool Manufacturing gas springs, dampers and tension springs. 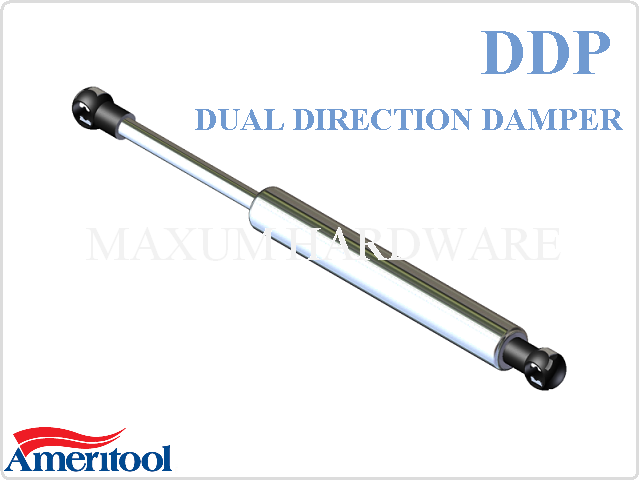 There are three types of dampers: extension, compression and dual direction. Extension dampers provide controlled speed while the rod is being extended out of the tube. Compression dampers provide a controlled speed while the rod is being compressed back into the tube. Dual rate dampers have equal amount of damping in both directions. 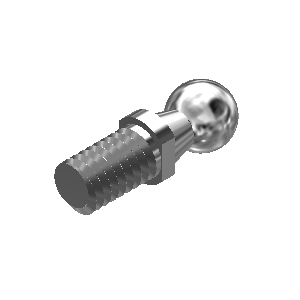 Dampers are designed in particular to match each individual application.